The digital landscape has changed time and again since the conception of online marketing as a way for brands to share their story. We have moved through basic text onto image marketing and are now entering the future of marketing with online video. Creating fairly high quality video for online is becoming easier to produce and more affordable with the likes of smartphone super cameras, drones, the GoPro, high quality video equipment, fibre internet, improved 4G signal, easy editing software, and other tech used in the making of awesome online video. Available statistics and data clearly shows how video content is surpassing other forms of online marketing. It is fast emerging as one of the best marketing mediums available and the leading way to push your brand messaging in the online space. Online marketing is completely measurable and it is showing that video offers brands the highest return on investment compared to all other online marketing avenues. A video in a marketing mailer can boost your CTR (click through rate) by 200-300%. Embedded website videos can decrease bounce rate and increase traffic by 80%. 90% of consumers claim that product videos help them make better buying decisions. 87% of online marketing experts use video content in their digital strategies. Video ads account for more than 35% of all online ad spend. 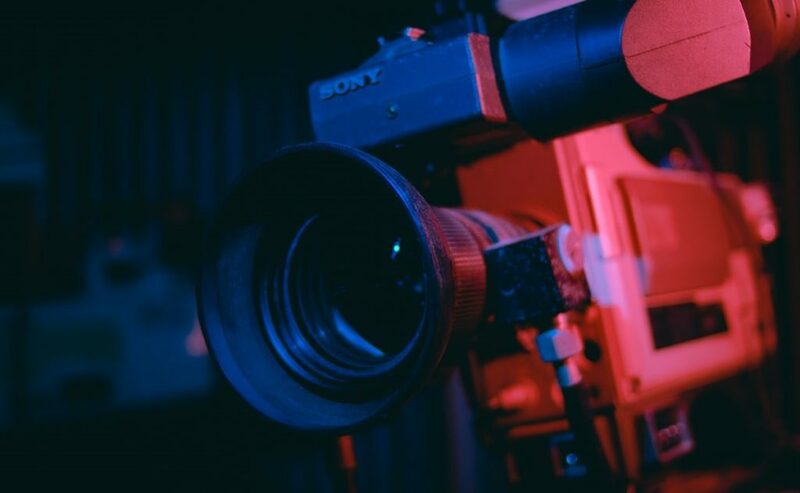 Corporates, startups, emerging brands, and new businesses are sharing incredible video content that tells powerful stories that call for action, educate, leave room for the audience to relate. This content helps build trust in brands and businesses. Video content can easily be shared across multiple platforms. The growing need for video content continues to increase on a daily basis and only confirms the importance of this limitless medium. It is simply the easiest type of content to consume which encourages engagement more than any other type of content and speaks to any audience. The bottom line is you just can’t go wrong with online video. So Interactive is ready to create brilliant video content for your brand. Get in touch.